If you’ve been around the TAS community for very long you know that Scott is passionate about helping sellers like you get more attention in your market, after all, attention is the new currency! On this episode of The Amazing Seller, you’ll hear from Scott as he shares five ways to help you get more traffic and increase revenue in your business. Don’t leave it all up to guesswork or trial and error! Learn from Scott’s seasoned advice so you can hit the ground running by listening to this episode. You don’t want to miss it! Can you use social media to promote your brand? Maybe you’ve just started building your brand, or you’ve been doing it for a while, and you are ready to expand. Either way, you need to give serious thought to your social media engagement strategy. You cannot ignore this valuable tool to promote your brand and drive business! On this episode of The Amazing Seller, Scott walks through some helpful tips and how you can use this platform wisely. Make sure you have pen and paper ready for this episode! If you had a sure fire way to communicate with your customer base, roll out new promotions to spike your sales, and a test new product ideas, would you jump on board? Of course, you would! So how’s your email list strategy working out? While it’s not always perfect and there can be issues along the way, building an email list has proven time and time again to be one of the best ways to connect with your customers and drive sales. Hear more on this topic from Scott by listening to this episode! Use YouTube to your advantage! As an ecommerce seller, you’ve probably heard that video is a huge aspect of online branding these days. So what can seller like you do to utilize this popular tool to grow your business? Unfortunately, you can’t just create a good video, publish it on YouTube, and then expect the traffic to follow; it doesn’t quite work that way. If you want your video to gain traction, you’ve got to prime it by sending people from your email list or Facebook group to the video and engage with it. 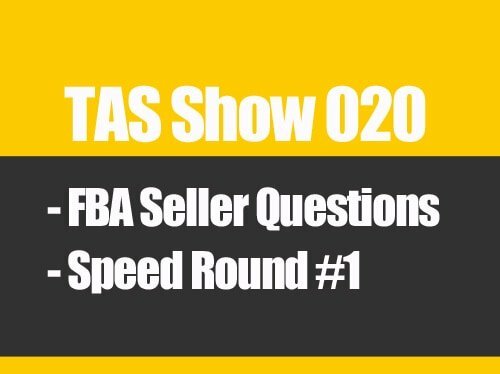 To hear Scott explain all the ins and outs of getting your video the right amount of attention, make sure to listen to this episode of The Amazing Seller! Have you reached the point in building your business where you are looking into making connections with social media influencers to grow your brand exposure? What is your plan? On this episode of The Amazing Seller, you’ll hear from Scott as he touches his approach to connecting with social media influencers on platforms like Facebook, Instagram, and YouTube. Connecting with an influencer can have a huge impact on the growth of your ecommerce business. To hear more details on this topic, make sure to listen to this episode! [6:00] Why you need to build an email list. [9:30] Create content for your audience. 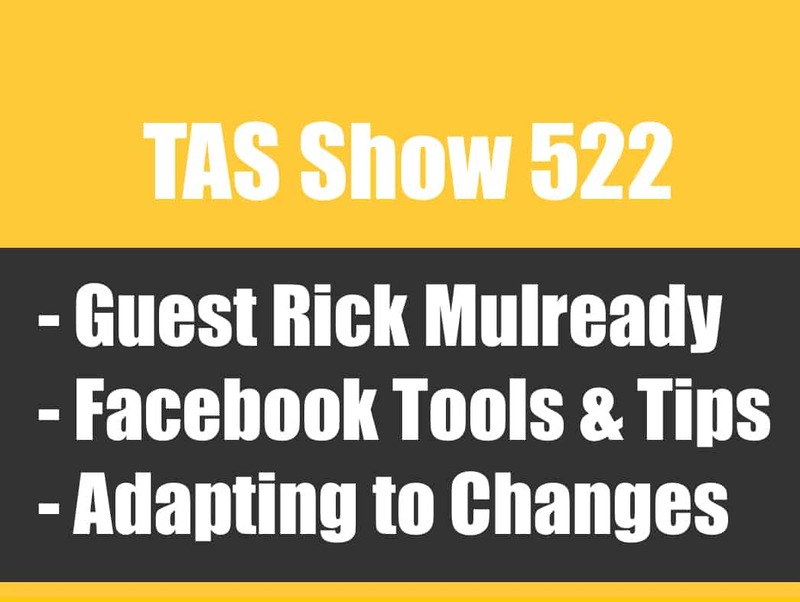 [13:15] Use Facebook to grow your reach! [19:20] How a YouTube channel can help you connect with your customers. [21:30] Why you need robust social media engagement. [24:00] Don’t forget about connecting with influencers! [27:00] Scott recaps all five ways to get traffic. [30:00] Closing thoughts from Scott. 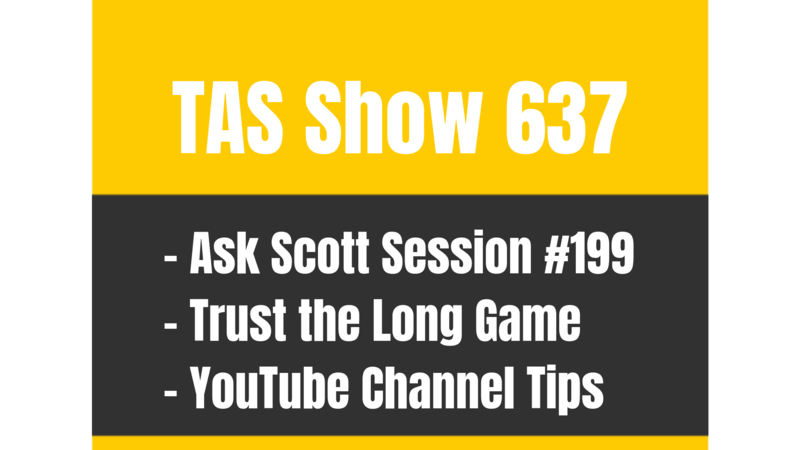 TAS 637: Ask Scott #199 – Should I Start a YouTube Channel for my Business?